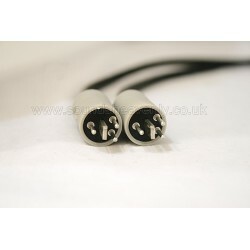 A pair of high quality cables designed for the special B&O 4 pin DIN "Speakerlink" connection. These cables will fit many B&O audio systems and TV’s manufactured between around 1986 and 1994 (ie. those with 4 pin Speakerlink output sockets) – if you are in any doubt, please ask! 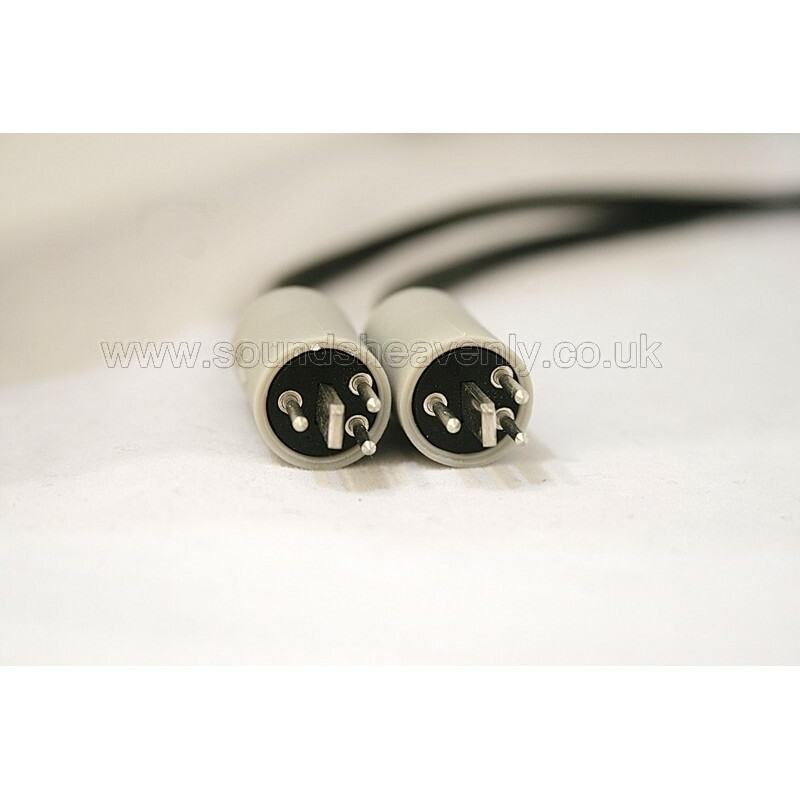 High quality, genuine B&O Speakerlink plugs are used on our cables - we are pleased to have secured a very limited quantity of these rare and highly sought after special 4-pin DIN plugs made specially for B&O in the 1980's (and which we understand are no longer in production). Brand new and unused, coupled to our own high-purity twin screened cables to give you years of listening pleasure. Our advice - don't watch this product listing for too long - when they are gone, they will be gone for good! For newer Beolab speakers that have 8-pin DIN Powerlink sockets, please see our Powerlink compatible cables. We can build Powerlink to Speakerlink compatible adapter sets to special order! Please contact us if this option is of interest.